Today I would like to share my experience with my first cushion blusher. It’s with the ever so cute collaboration of A’pieu with Doraemon! Meaning it’s almost Christmas and my December started wonderfully! I just received my prize from The Body Shop today ☺. 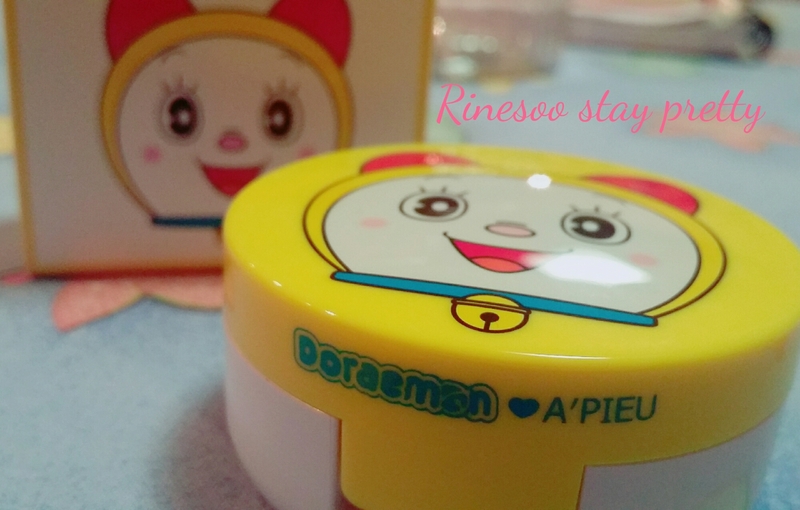 It’s my final day for my week long Etude House review. 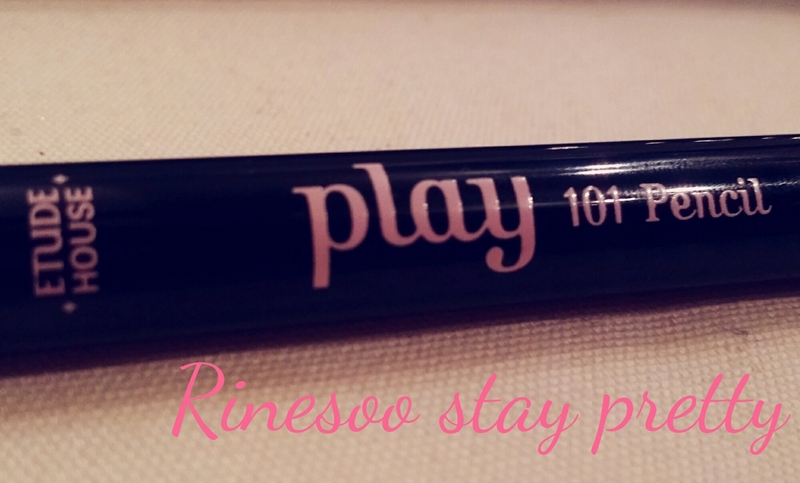 I decided to save the best for last and it’s for Etude House play 101 pencil. Friday was my mom’s birthday so I’ve been busy eating eating and more eating ☺. But while we were having our foodfest we did go to the beach, the best excuse to take pictures of products I can review. 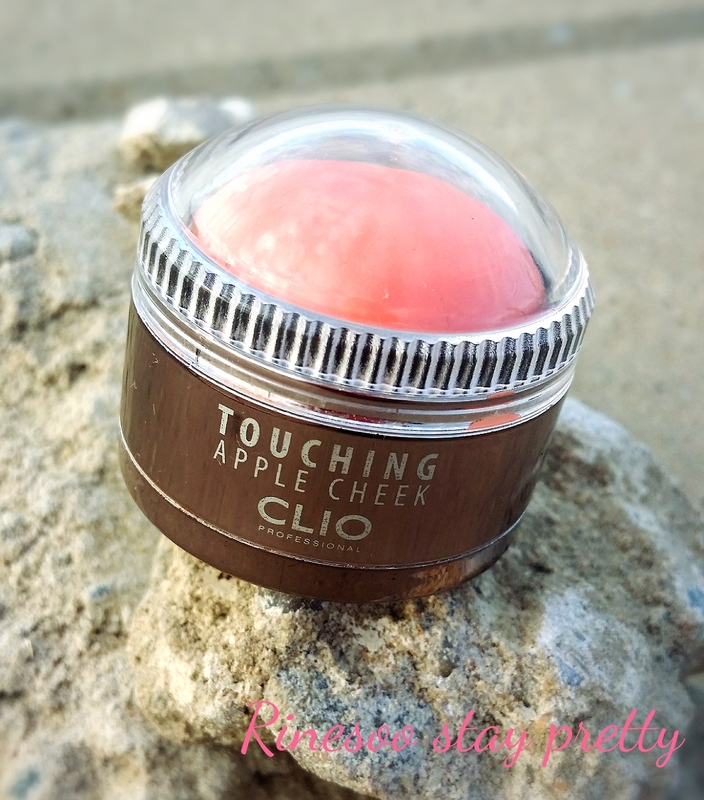 Today I have a review of Clio’s Touching apple cheek in 03 mellow orange, it’s a blush btw. 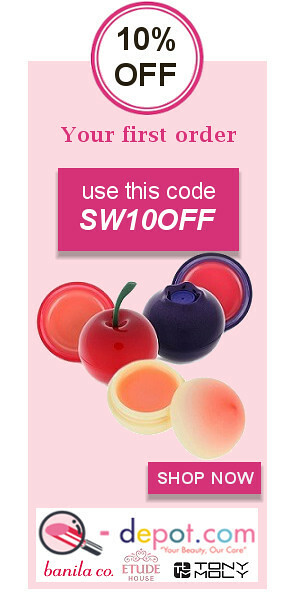 Hey all, Today I would like to share with you my favorite blush and it’s from Lunasol, their cream cheeks.